After graduating from the Bachelor of Oral Health (BOH) program from The University of Melbourne in 2015. 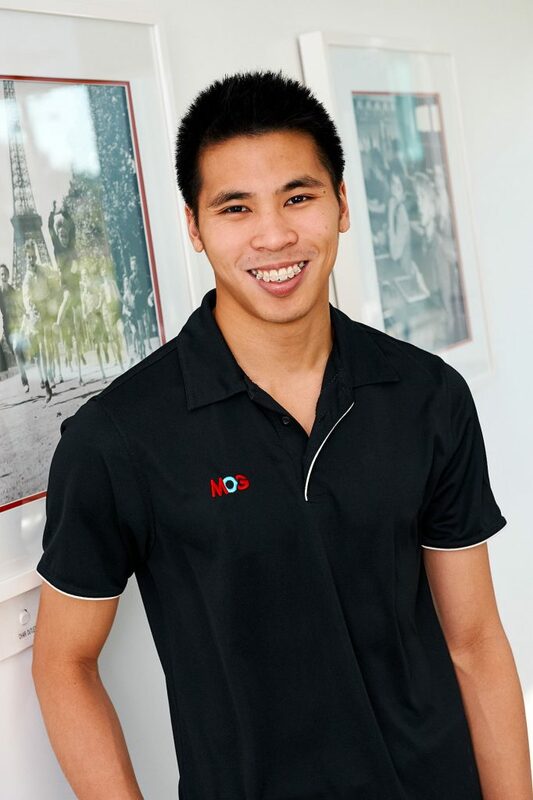 John worked in general dentistry but fell in love with orthodontics when he joined the team at MOG – and hasn’t looked back. 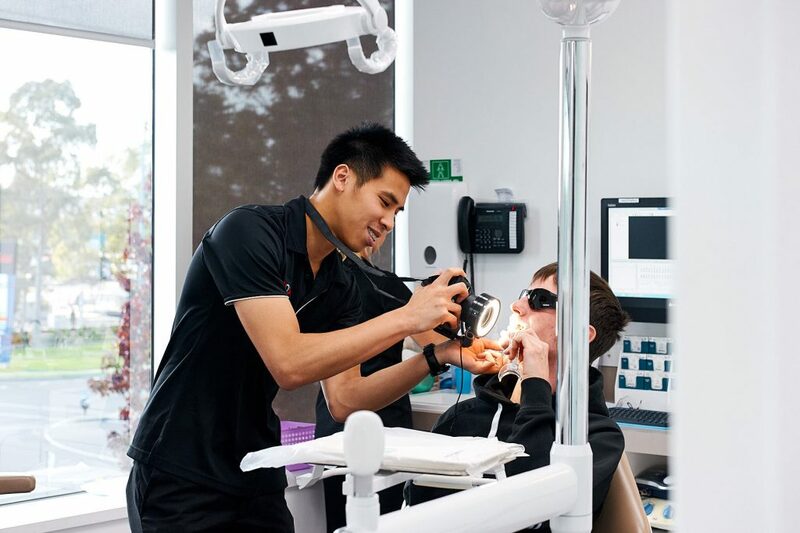 Outside of dentistry John has a passion for learning and teaching – on the weekends he tutors high school and VCE students in maths and science subjects. John enjoys a range of sports and he has always been a keen martial artist: he currently trains in Kickboxing and Brazilian Jiu Jitsu. In the past he has done boxing, Taekwondo and freestyle wrestling.